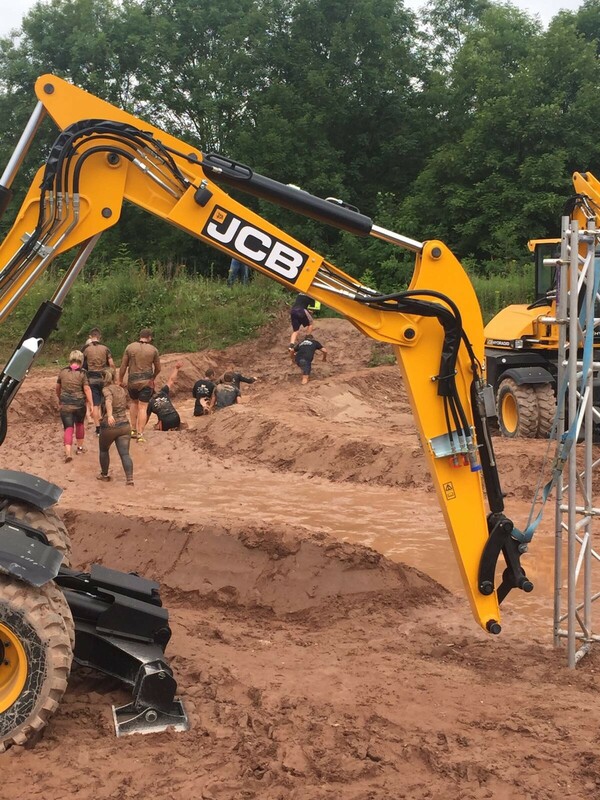 We had 11 teams enter the 6th JCB Mud Run this year which was held near JCB’s World Headquarters in Rocester on Saturday 1st July. The 8km course consisted of more than 35 obstacles including water pits and monkey bars and one million litres of water made the course extra muddy and slippy. 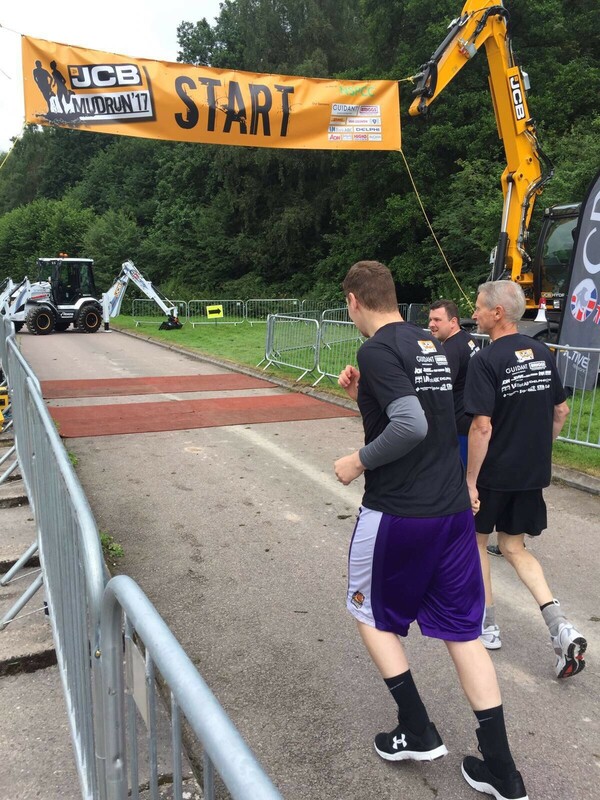 3,000 people participated and overall, raised an outstanding total of £70,042! 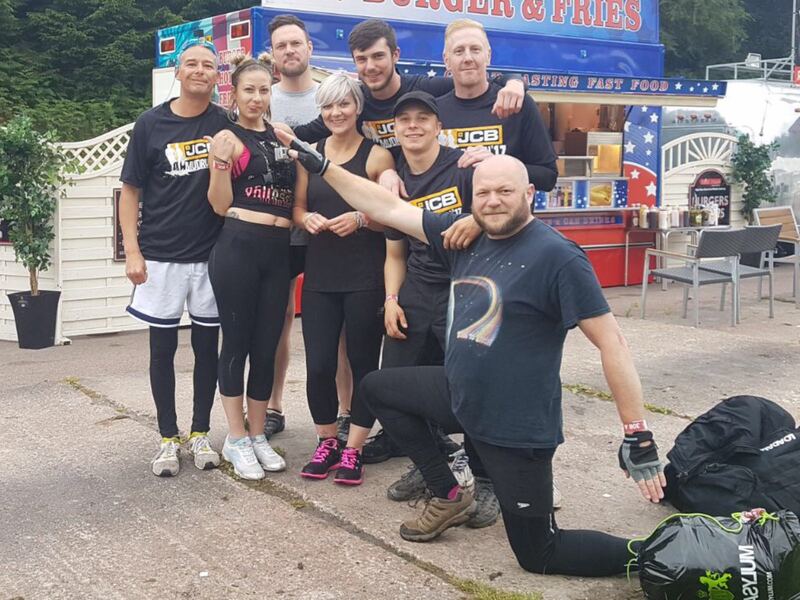 Andy Groves’ team from our West Bromwich depot, the Hot Shots, came 19th out of 270 teams and Paul and Mike’s team from our Altrincham depot came 22nd out of 270 teams! Well done to everyone that took part and helped raised money for the NSPCC. 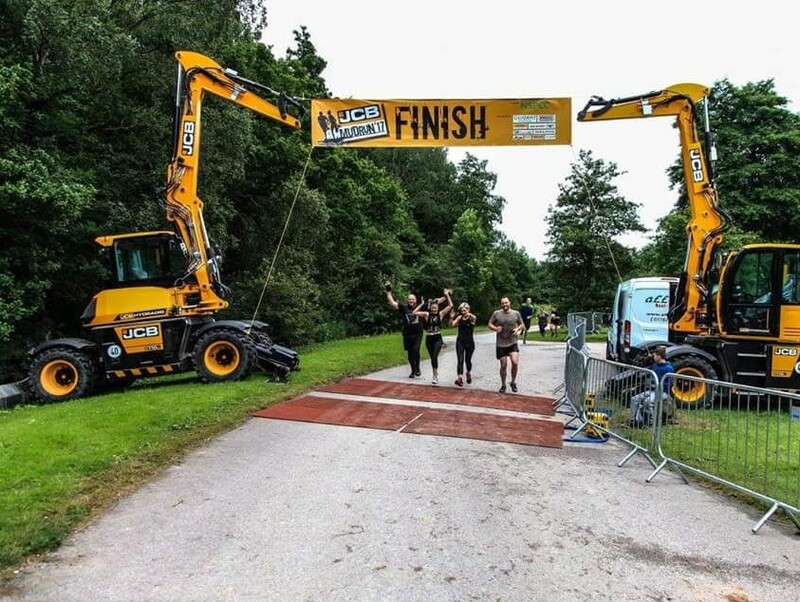 We’re looking forward to the JCB Mud Run 2018!